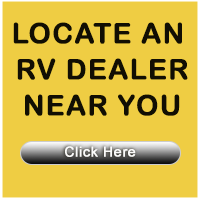 At RVclassified, you can save ads directly to your account manager for quick and easy access at a later date. A common use of the feature is to compare multiple ads from one convenient location. While you are browsing through RV ads, you can click the "Save This Ad" button near the bottom of any ad you are viewing. There is virtually no limit to how many ads you can store in the "Saved Ads" section of your account manager. Note: If an advertiser deletes an ad from our database, it will automatically be removed from your "Saved Ads" area.